Many Shopify stores have a high traffic from Brazilians and Mexicans but continue with low sales. Why? Because Paypal, Stripe, Apple Pay and other global payment systems are not widely used by Latin American customers, that commonly prefer to pay with their Local Payment Methods. Be one step ahead of your competition and start getting more orders from Brazil. Not all Brazilian and Mexican cards are enabled to make international purchases. With EBANX local processing, you accept all domestic and international cards in both countries and pay only per confirmed payment. Installments will allow customers to split the total amount due to up 12 monthly payments that fit in their budgets and increasing their purchase of expensive items in your store. With EBANX, the Installments fees go directly to your customer and you don't have to come up with those costs. The Brazilian and Mexican population still have a strong preference to pay with cash, even when the purchase is made online. Boleto Bancário* in Brazil and OXXO in Mexico are the key to increase sales. 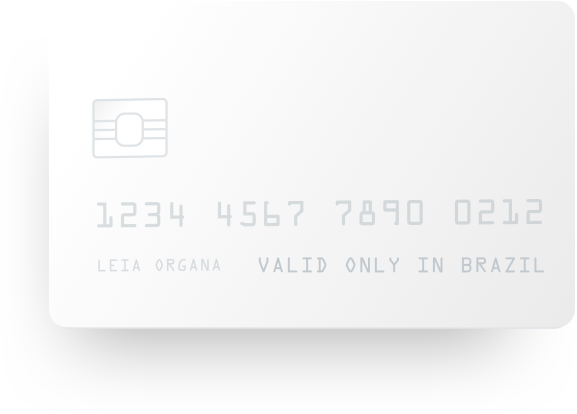 *Please note that Voucher Payment in Brazil (Boleto Bancário) is only available for retail merchants or merchants who offer any kind of physical goods. of all ecommerce purchases are made with Boleto and OXXO. of online shoppers used an offline method to pay for purchases. You just need to focus on selling, choose EBANX as a payment provider and we do the hard work for you. 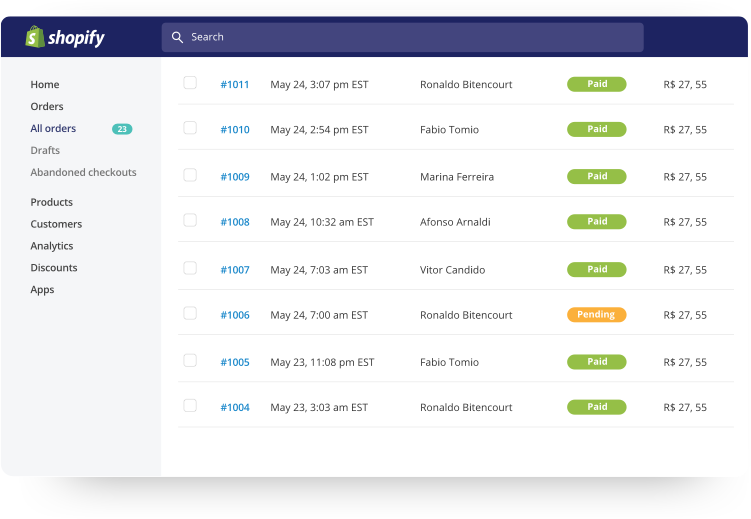 Don't waste time charging your customers, EBANX do all payment management to avoid canceled orders and you control the transactions through your Shopify admin. We put your website's logo at the checkout page to increase customer's trust and avoid cart abandonment. 2 in 3 online users in Mexico buy online on international websites. High prices of traditional degrees and post-degrees in universities are making Latin Americans search for eLearnings instead. 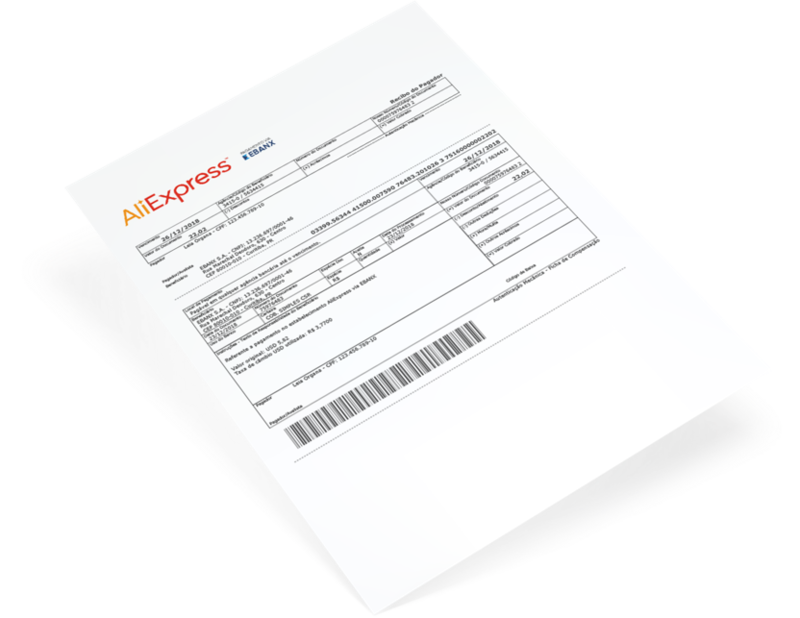 Go one step ahead of your competition and start getting more orders from Brazil and Mexico. Fill the form below to request contact of one of our specialists and start using EBANX at your Shopify Store. All done with your request. You will soon receive an e-mail with all available dates to schedule a meeting with one of our specialists.